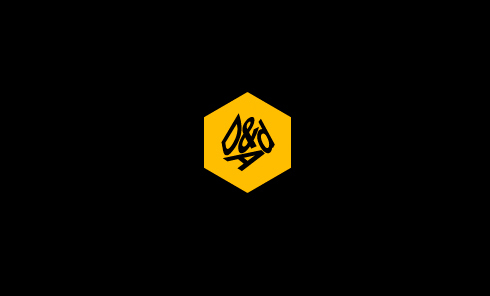 Revolver Revlover are lucky enough to gain Industry Passes to see D&AD’s New Blood Exhibition at The Old Truman Brewery, London. Alan knows first hand just how exciting this experience can be after exhibiting in 2008 & receiving a portfolio clinic from Pearl Fisher. We get to see the cream of this year’s graduating creative crop and we’re excited to see what the graduates from up and down the UK are doing to stand out from the crowd. Revolver Revolver will also be attending a talk from Iris, one of London’s biggest agencies, a great opportunity to see how other people work and maybe pick up a trick or two.